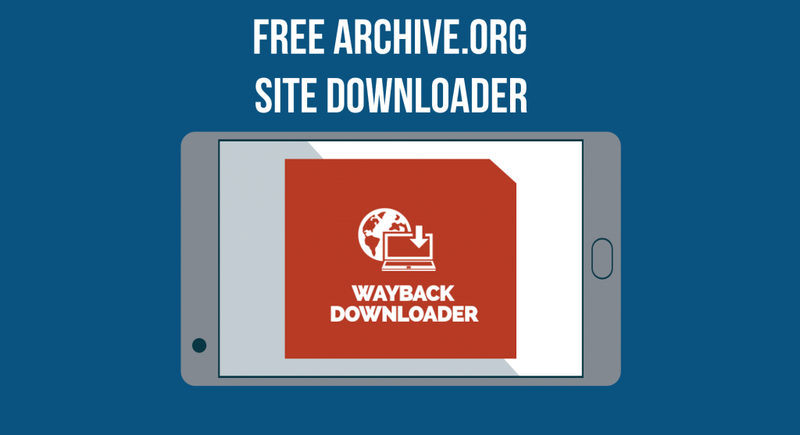 So, what’s so special about the PBN HQ Wayback Machine Downloader? Well, here’s a few things we’d like to point out. It’s FREE. Yeah, if you’re a member of the PBN HQ team then you get the Wayback Machine Downloader at no cost to you. None. It’s simple to use. First, you input a domain that you want to query the Archive.org database for, select a date, and hit submit. See? It doesn’t get any easier than that. This isn’t cardio, or anything. It’s all good! After that you’ll see the job below in you “Exports” section with the job number, domain, the date, “download isn’t ready yet” under the Download column, and a Pending status. Go ahead, and refresh that page you’re on now and then you’ll see the screen shot below. Your alerts icon “” will have your indicator of a completed job, and the statuses will change from “download isn’t ready yet” to the option to Download and the status will be “Finished”. So, what do you get after having to input some domains and click a submit button? That’s the best part! The software will a nice little folder of downloaded data from Archive.org to include a full HTML version of the content for the domain and date you selected. So, then you take that neatly packaged little HTML file and upload it up to your next PBN site that you probably just bought from the PBNHQ Domain Marketplace or found it yourself with the World’s Greatest Domain Crawler, Domain Ronin. Of course, we’d always recommend checking that content to make sure that it still isn’t indexed somewhere or that someone didn’t already pull it and post it, but in most cases, what you’ll have is a newly registered, formerly expired domain that is clean of SPAM and has powerful metrics with a re-reinstatement of the old content… That is now unique content that was already looked upon with favor in the eyes of the search engines.